The book features forty photographs selected from hundreds of images that Cook made between 1999 and 2015 as part of her Close at Hand series, for which she took one photograph every day of objects, forms, and light abstractions that moved her. 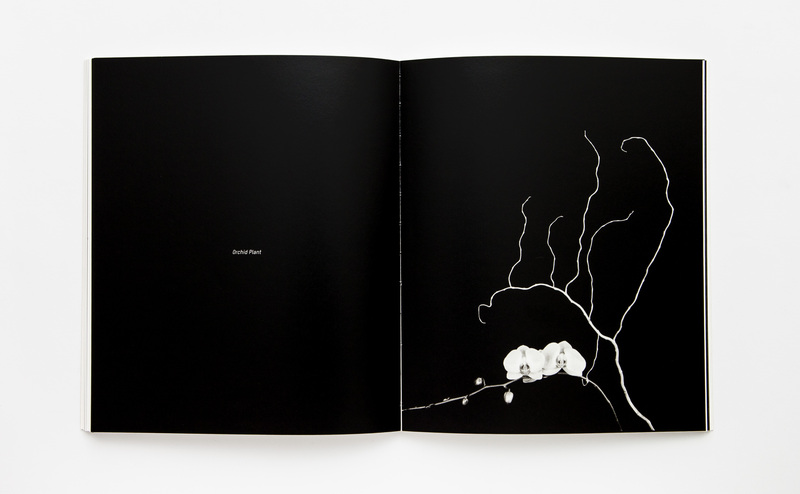 While Cook is best known for her portraiture, the images in this book represent her quiet contemplation of matter and essence. Many of the photographs were made in the last ten days of the artist’s mother’s life. Strikingly, most of those images are also light abstractions. Cook explains, “Light is what inspires me to make photographs and that is what I live for. 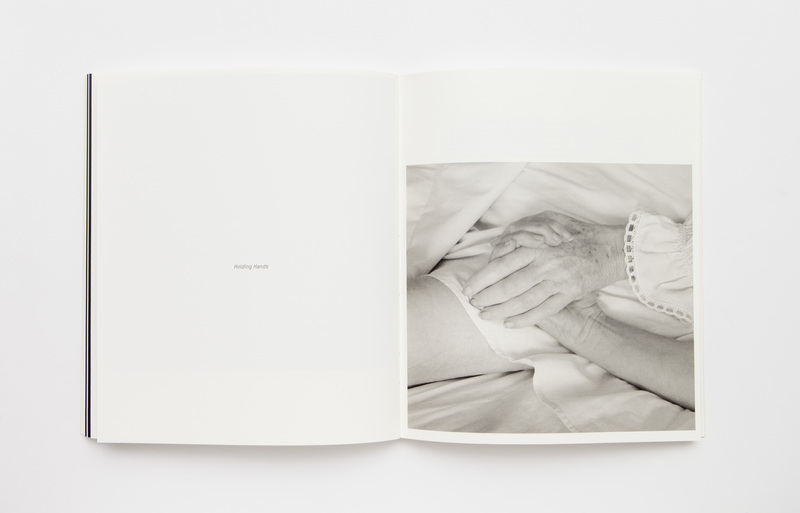 Light represents life.” Holding Hands is the only figurative image included in this book; it was the last time the artist and her mother held hands. Cook works exclusively with a medium-format camera using black-and-white film and prints the photographs herself. 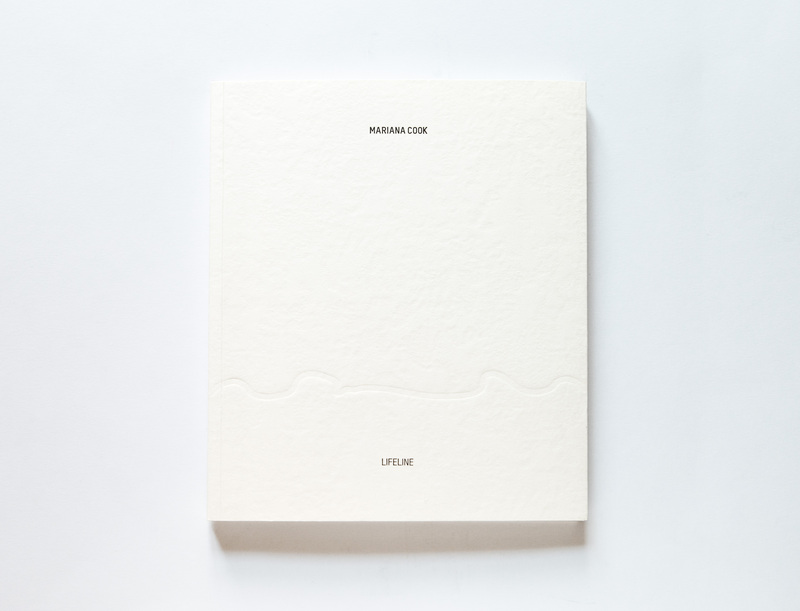 Lifeline includes an introduction by the world-renowned poet Jorie Graham.